Moe Lane » So, KFC has put out a zombie-ATTRACTING sunscreen. 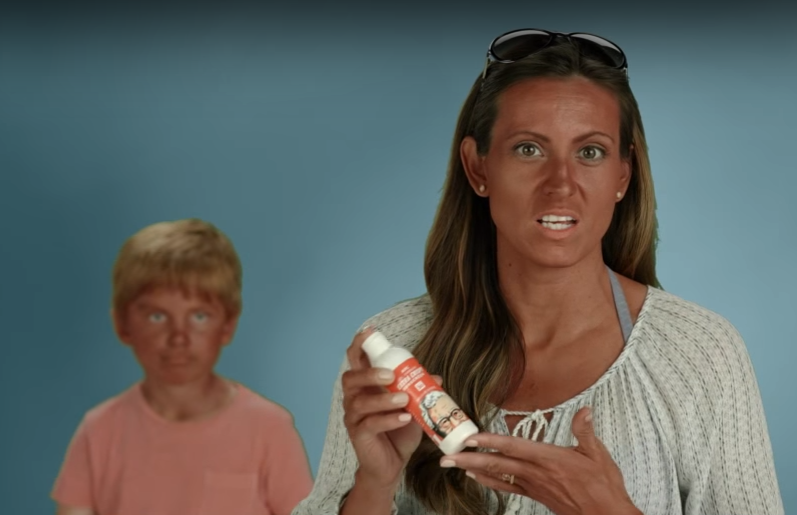 So, KFC has put out a zombie-ATTRACTING sunscreen. Well, they say that it’s just a sunscreen that makes you smell like fried chicken (I AM NOT MAKING THIS UP, by the way), but we know how it will all eventually go down, right? Seriously, watch the video. See that kid at about the thirty second mark? At the time of the video that kid had already turned, and was about five seconds away from a full-bore zombie attack. That’s why they had to keep replaying the same one second of footage, in fact. WARN YOUR NEIGHBORS!